September 8, 2018 1:25 pm. Seductive Miss has pulled off a betting move in the first race on Dato Tan Chin Nam Stakes day. Frank Salanitri had the feeling as he walked Seductive Miss before her race at Moonee Valley that the mare was set for a good showing. Seductive Miss didn’t let Salanitri down, winning Saturday’s Big Golf Swing Handicap after being backed from $18 into $13. Ridden by Dwayne Dunn, Seductive Miss scored a three-quarter length win from Lopartega ($7) with Moscow Red ($7) a half-head away third. Salanitri is the racing manager for his trainer brother John and said while the form of Seductive Miss looked average on paper, there had been excuses for her past three starts. “She drew wide and had to go back last time which wasn’t ideal but after that run she just thrived,” Salanitri said. Salanitri said the stable has no grand plans for the four-year-old who has won four of her 14 starts. Salanitri said the stable were hoping to extend the mare out to 2000m, however Dunn said Saturday’s journey of 1600m was her optimum. 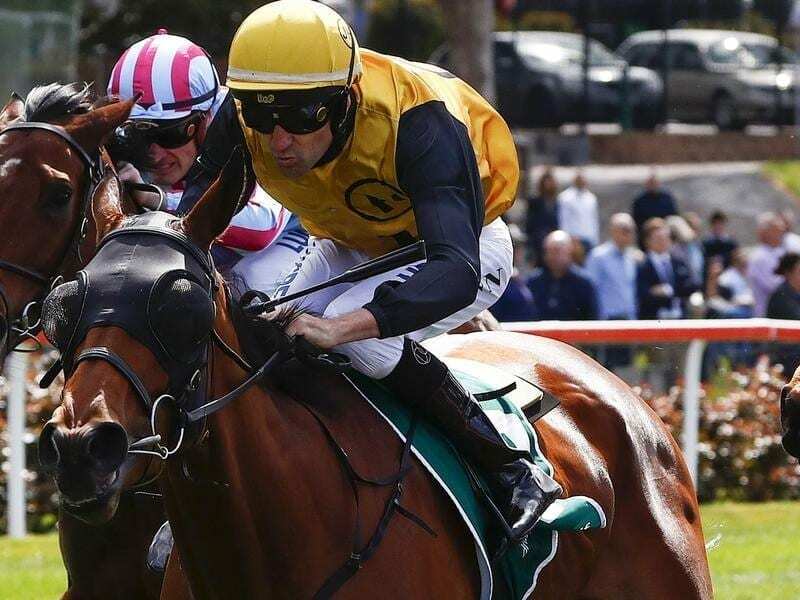 “I don’t know if she got the 1700 metres last time,” Dunn said.